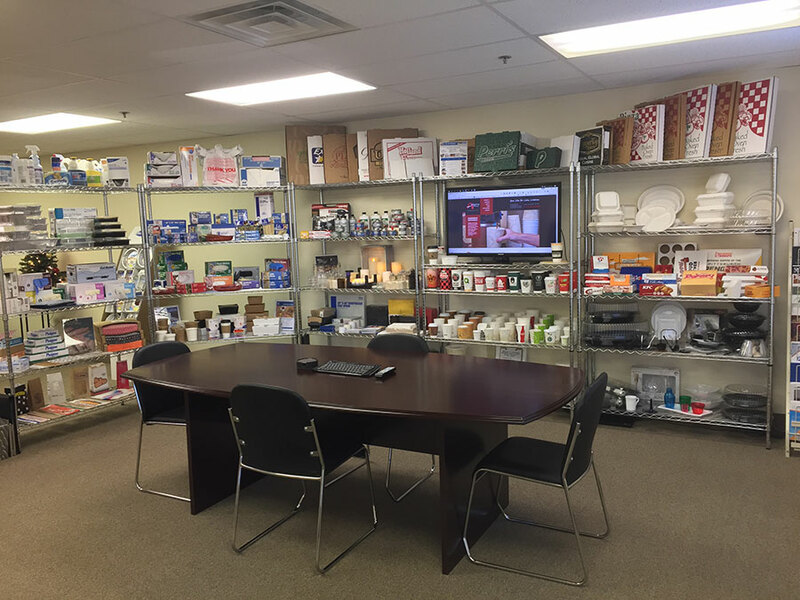 We extend an open invitation to distributor sales reps, managers and end-users alike to join us in our multimedia training center, where samples are immediately available. There is great strategic value in bringing customers on-site to work on growing their business in an environment where they can focus and plan with our subject matter expertise. Call us Today!